The Medicated massage oil for neonates and infants. 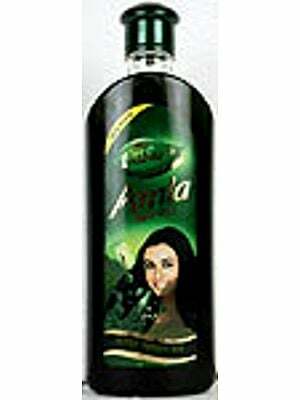 Elegance the medicated oil with active ingredients like Haladi Nirgundi, bala, Ashwagandha, Daruhalad, Yashtimadhu, Chandan, Manjishtha is massage with elegance oil helps in improving lipid profile helps in weight gain, stimulates nerves, strengthens immune system and removes chest congestion. Elegance ensures themo regulation of pre term and low weight babies. Massage with elegance oil gives glowing complexion to the babies. Good for external massage for baby. It & tones up the issues also good for healthy skin. Dose : Apply all over body & Massage gently till it get absorbed.